Jaw or gum surgery may be needed to address certain problems. If that’s the case, will collaborate with an oral surgeon for a true transformation. 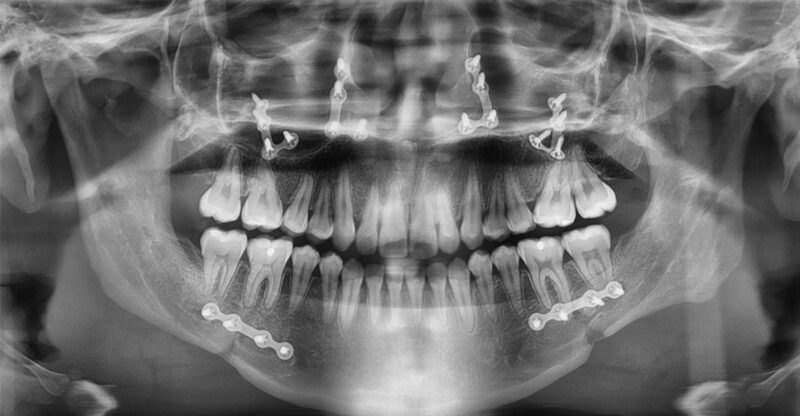 Certain cases may require a surgical intervention in addition to orthodontic treatment. This can be determined with a proper examination and thorough diagnosis. 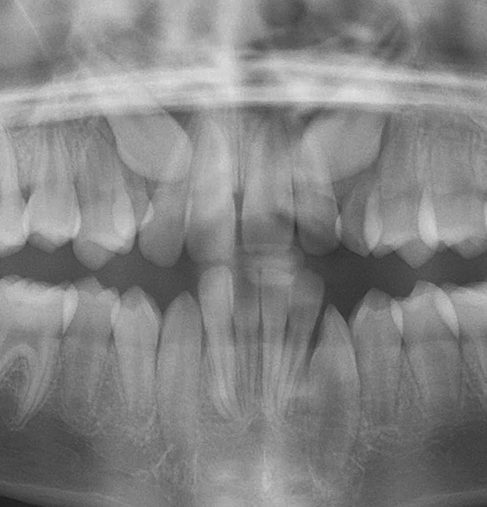 Severe bite problems, facial asymmetries and tooth impactions are common examples. A detailed explanation of why surgery is recommended and what to expect is discussed in details during your smile consultation appointment. 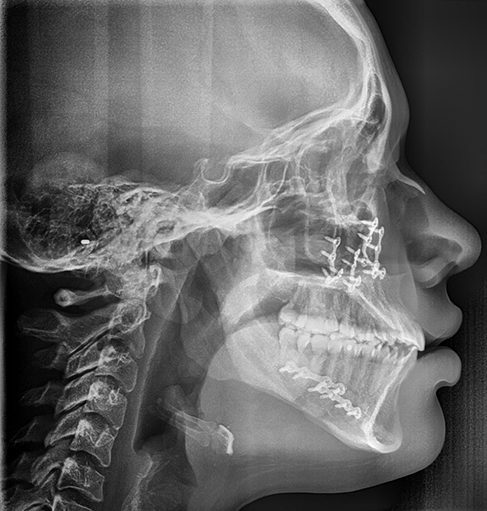 Orthognathic (jaw) surgery may be recommended in cases where there is a signification discrepancy in jaw size, position or alignment. Those discrepancies are often hereditary and/or genetic can cannot be fully corrected with conventional orthodontic treatment. Luckily, the percentage of individuals who truly need jaw surgery is below 5%. For those individuals who do need and would benefit from orthodontic treatment, we will provide a comprehensive orthodontic-surgical treatment plan to achieve a major and often life-changing outcome. Teeth can sometimes fail to grow. This can be due to a variety of reasons, genetic, hereditary or developmental. Teeth that are often impacted are third molars (wisdom teeth) and they are discussed in a separate section. Other teeth can also get impacted especially canines or incisors. The risk of tooth impactions can be determined at a young age which is why we recommend an orthodontic evaluation at age 7 and a continuous follow up afterward. Impactions can be often avoided by performing simple procedures such as removal of primary (baby) teeth, extraction of any supernumerary (extra) teeth or using space maintainers. In the event that an impaction has already occurred however, orthodontic treatment with a surgical access to the impacted tooth may be necessary. A few months after placement of orthodontic appliances, the oral surgeon performs as simple procedure called “exposure” to access the imapcted tooth and attach a gold chain to be used to erupt (pull) the impacted tooth to its desired position. Orthodontic treatment of impacted teeth can be lengthy and requires a lot of patience. We specialize in treatment of impacted teeth and will do our best to design the most effective and fastest approach. 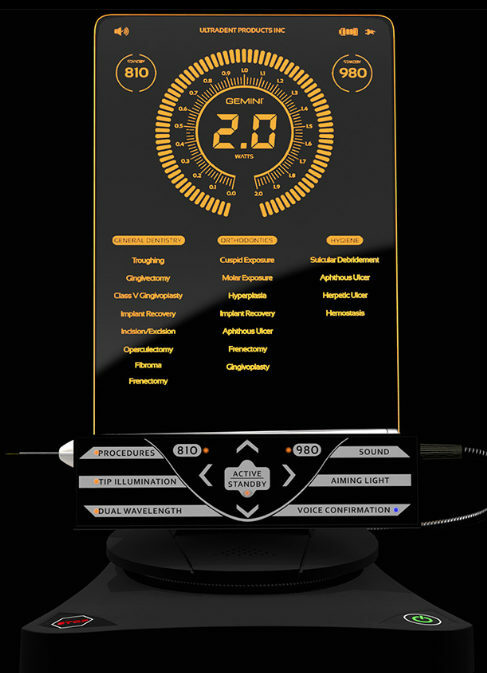 Soft tissue laser is one of the latest technologies in dentistry. It can be used to perform minimally invasive soft tissue procedures without using surgical blades or stitches. Healing is quick and post-operative bleeding is virtually nonexistent. 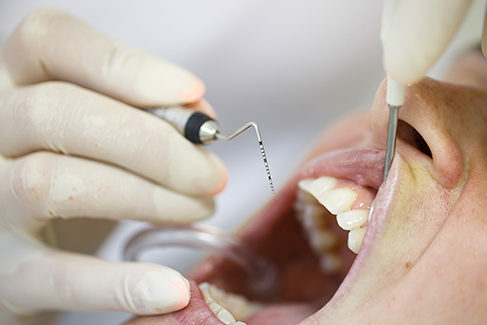 Laser can be used to expose impacted teeth if the tooth is close or can be used to perform labial frenectomy which is the removal of an abnormally large frenum (lip to gum attachment). Frenectomies are often recommended to prevent the reopening of midline diastemas (space between incisors) after orthodontic treatment. 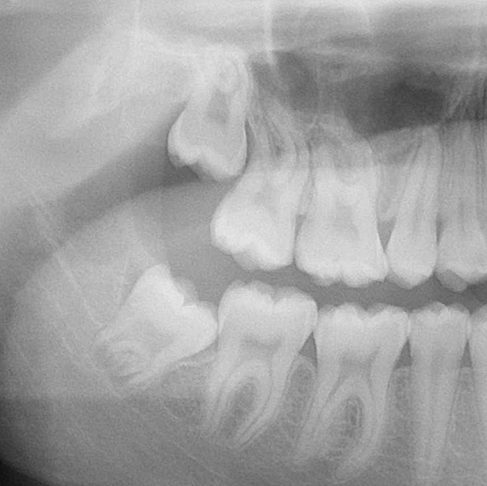 Third molars (wisdom teeth) grow in late teens to early twenties. They are often associated with orthodontic relapse (teeth shifting after orthodontic treatment). Research has demonstrated that wisdom teeth have little to do with orthodontic relapse which is caused by other factors such as late jaw growth. However, due to the fact there’s usually insufficient space for third molars to grow, they often get impacted, causing discomfort, pain, gum inflammation (pericoronitis) and may cause damage to adjacent teeth (second molars). Third molars are carefully evaluated after finishing orthodontic treatment and a recommendation will be made as to whether they should be extracted or not. If extraction is recommended, you will be referred to an oral surgeon. Periodontal disease is a condition in which the tissues surrounding teeth are damaged due to inflammation and/or impaired immune response. Your periodontal health is extremely important especially if orthodontic treatment is being considered. Your dentist should perform a periodontal exam during your regular visits and may recommend additional procedures (deep cleaning, scaling & root planing, etc…) to address periodontal disease. In more advanced cases it may be necessary to see a periodontist (gum surgeon). Having healthy gums and periodontal tissue is essential before proceeding with any periodontal treatment. Moving teeth while there is uncontrolled periodontal disease may lead to increased bone loss and tooth loss. Another common issue is gum recession which refers to loss of gum tissue covering the tooth, exposing more of its crown and root in more severe cases. Gum recession is very common and is problematic because it is unsightly and can cause tooth sensitivity. Orthodontic treatment can be a contributing factor to gum recession if tooth movement was uncontrolled or improperly planned. Gum surgery (gingival graft) is a procedure performed by a periodontist in which a piece of gum tissue is taken from the roof of the mouth to cover the exposed area.